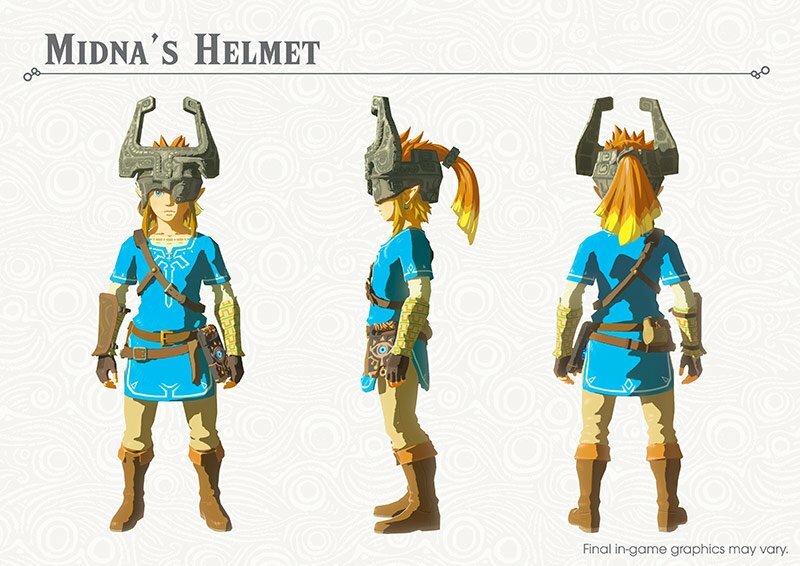 Zelda Breath of the Wild Expansion Pass DLC Pack will be available this summer. 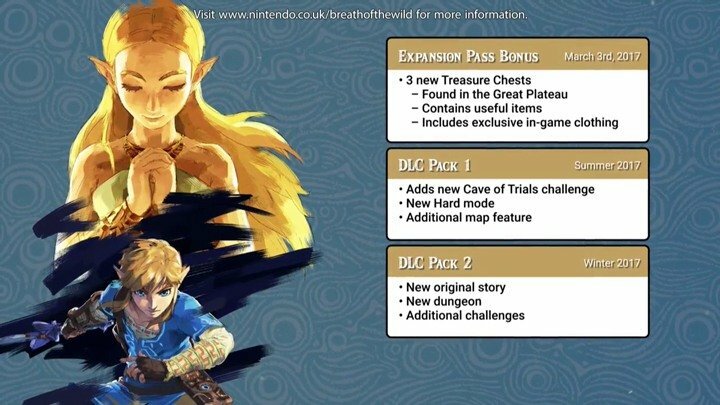 Once purchased any players will have access to the New Content, you will NOT be required to complete the game to enjoy the Zelda DLC. 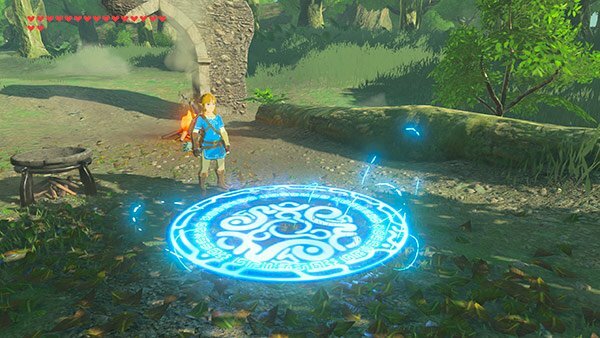 As you explore the new Zelda expansion you find an called the Travel Medallion. 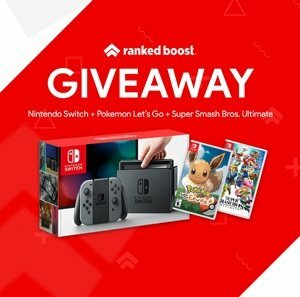 This item will allow you to register your current location as a fast travel point. When you get to a certain sacred location, you can take on the new “Trial of the Sword” challenge. Face an onslaught of enemies, one wave after another. Link starts the challenge without any equipment or weapons. When all the enemies in a room are defeated, Link proceeds to the next. Clear all the trials (about 45 rooms in total), and the true power of the Master Sword will be awakened, and it will always be in its glowing powered-up state while usable. This new map feature shows the path Link has walked through Hyrule from the last 200 hours of gameplay. In Hard Mode, enemies gradually regain health, so take them out as quickly as possible. All enemies are also powered up by one level. For example, Red Bokoblins in Normal mode are now Blue Bokoblins. 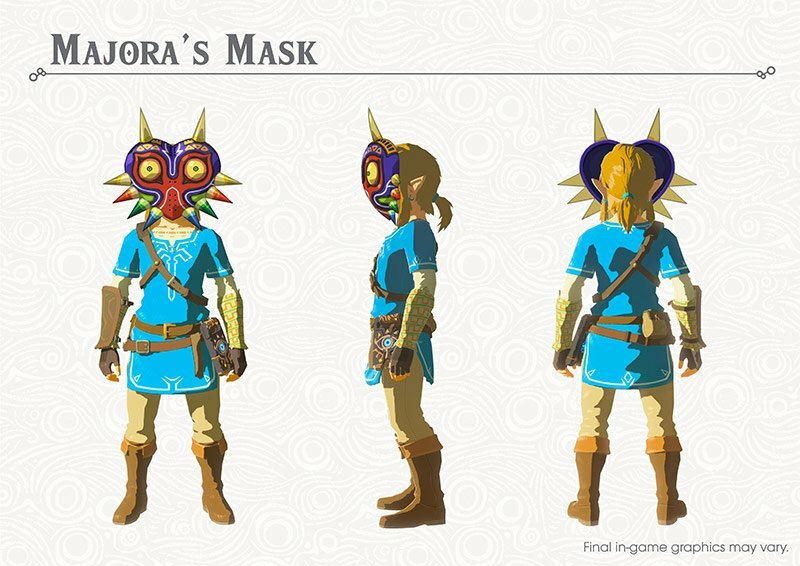 Lots of New Armor will come with the Zelda DLC Expansion Pack 1, one, in particular, we know a little about and it’s the Korok Mask. 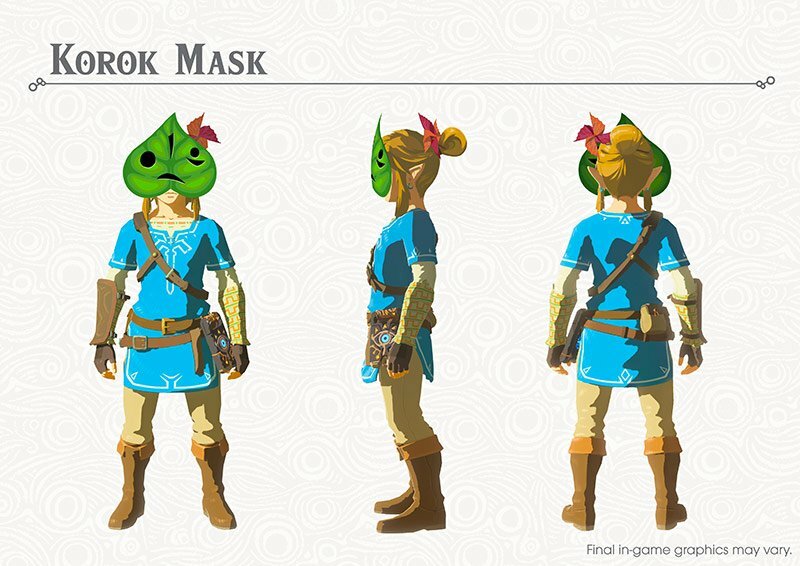 While wearing this mask, it shakes whenever Link is near a hidden Korok location. 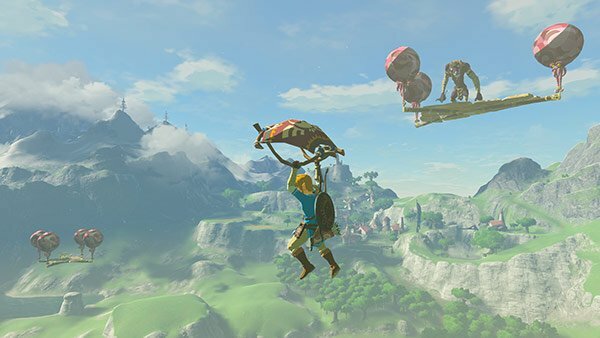 There are 900 Koroks hiding in Hyrule, so this should help you discover quite a few of them. 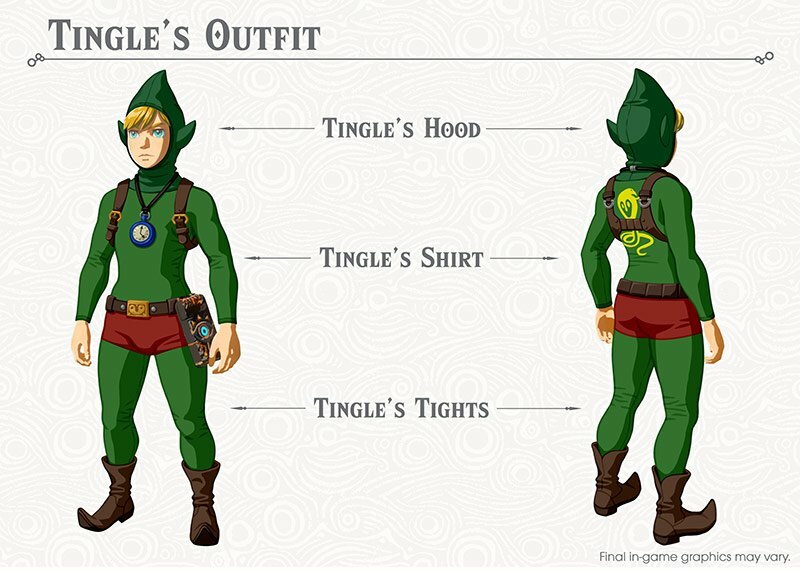 How Do You Upgrade Armor In Zelda Breath of the Wild? 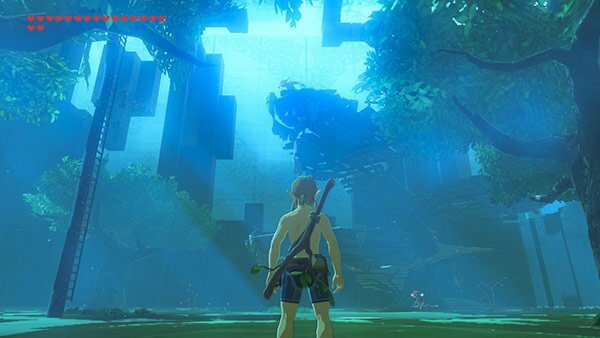 In Zelda Breath of the Wild players can upgrade their Armor at Great Fairy Fountains. 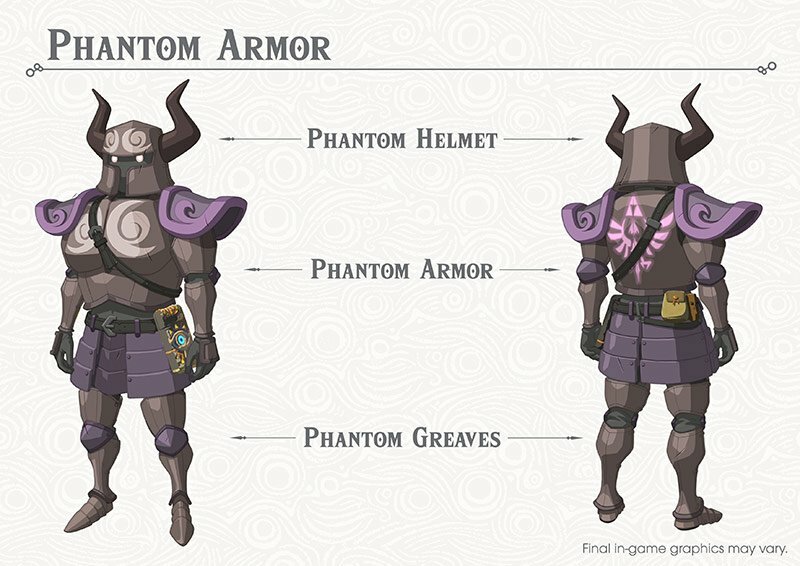 There are 4 in total and will cost you Rupees and Specific Materials depending on Armor you are Upgrading.